This contest started on 11/22/16. This contest has a winner! * Win a $50 Burger King Gift Card. This one is sick…trust Jeff Eats when I tell you- 50 bucks in a Burger King can do some real serious damage! 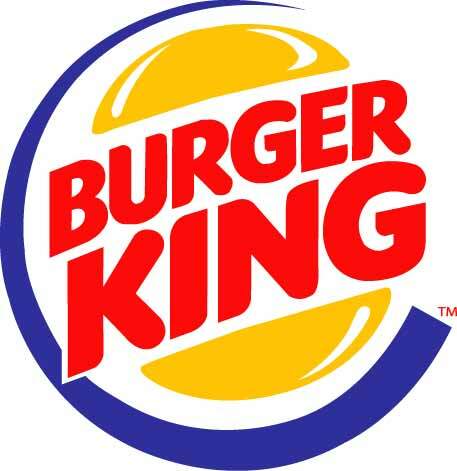 Real simple story, Jeff Eats got a $50 Burger King Gift Card to give to one of you guys! The $50 Gift Card is good at any Burger King location (burgerking.com for locations, menu, info). I was about 8 years old when I had my first Whopper – always remember that. 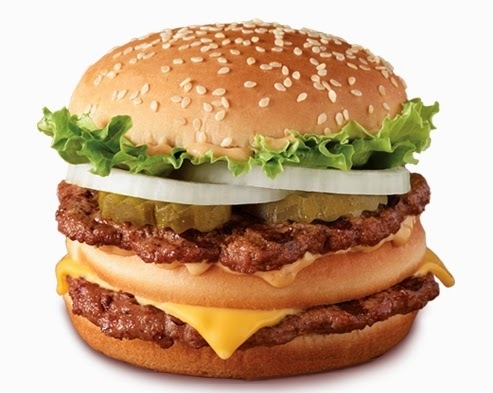 A fresh Whopper with Cheese is a delicious treat. The Chicken Whopper wasn’t all that bad either. It really comes down to fresh grilled versus the hot tray burger patty. Yum yum eat em up. Good for a bunch of lunches!